I love these pants. I use them for water sports mostly, kayaking in particular, but I use them all the time. I prefer the regular pants to the convertibles. 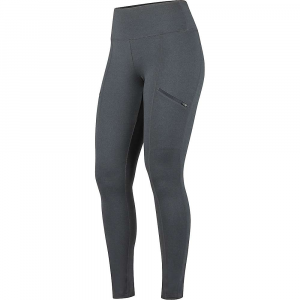 They dry quickly and are comfortable and the built in belt is a good idea. The best feature is the built in mesh brief. Nothing worse than walking around with wet underwear and like I said these dry quickly-- EVERYWHERE. The thing that upsets me is that I think the company has discontinued them--Bad Idea. I own 6 pairs, I wish I owned more. 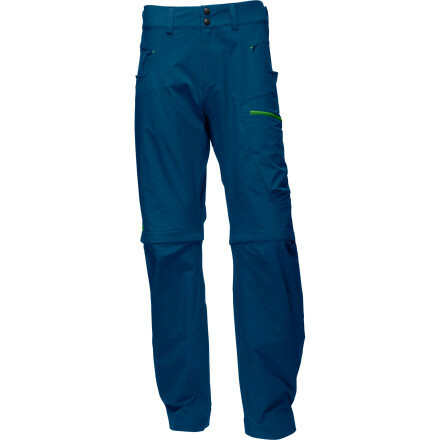 These pants met all my initial criteria for backpacking pants - comfortable even when sitting Indian-style on the ground, a good fit and quick-drying synthetic fabric. 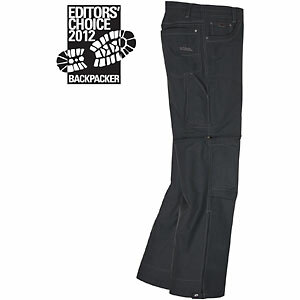 They also performed well on numerous camping and backpacking trips. They stay wrinkle-free and pack down small, water beads up on the surface (though the Teflon finish will eventually wash out) and the peached fabric is super comfortable, even on someone who can get pretty sweaty while backpacking. 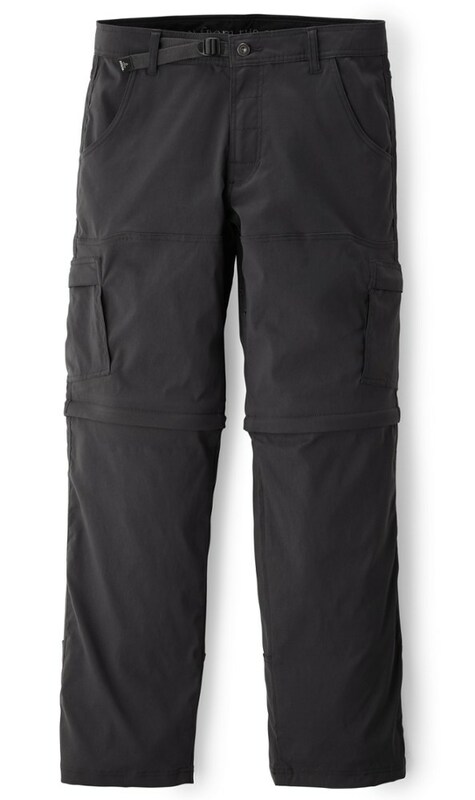 I only wish Ex Officio made a women's long model, though the length is fine when I wear them with mid-cut hiking boots. 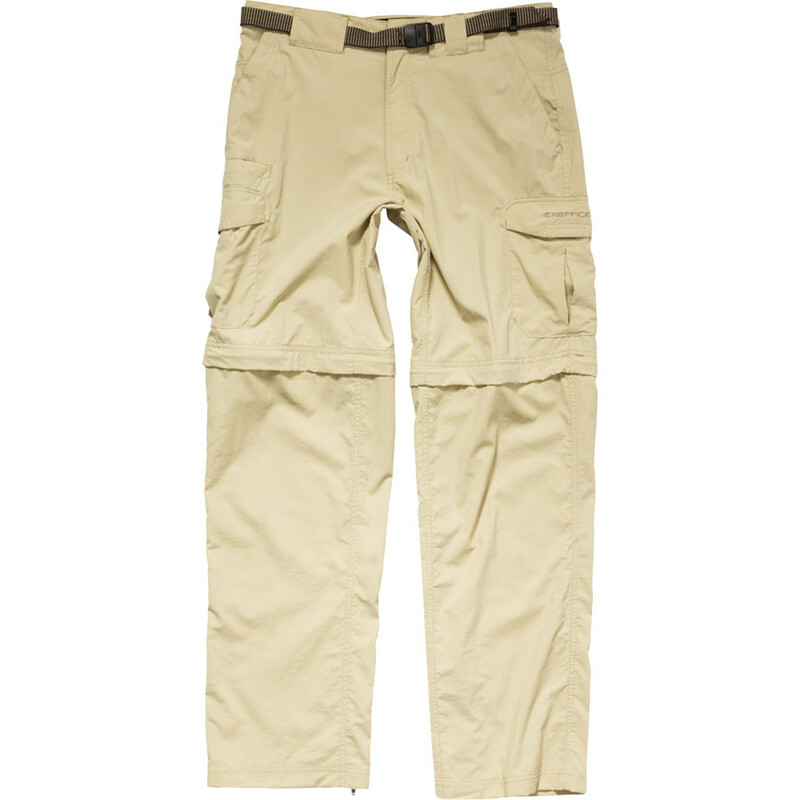 Tabs for rolling them up and converting them into capri pants would be nice, too (a North Face pant has that feature). 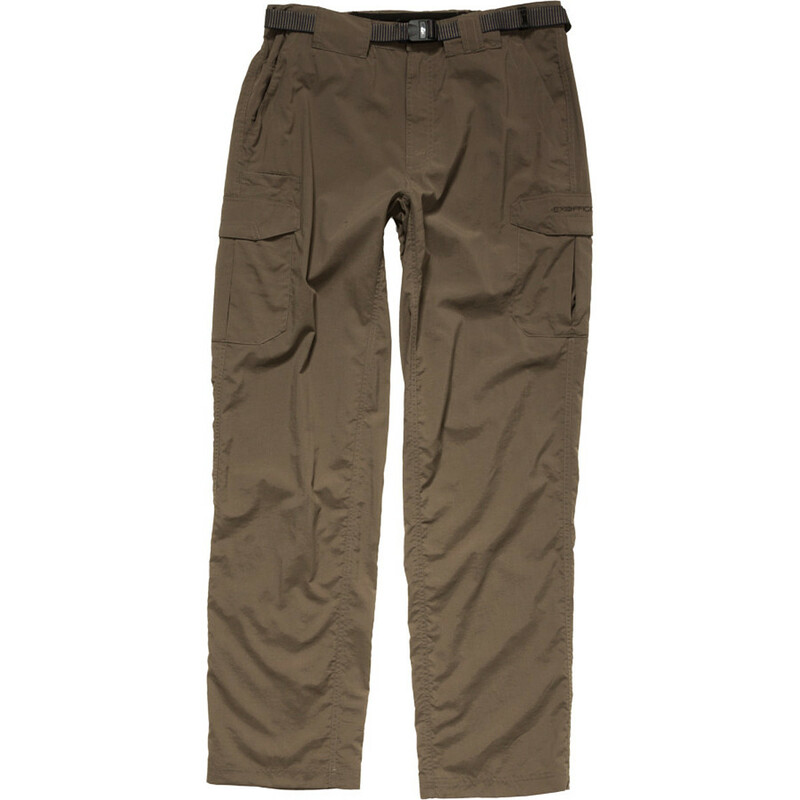 They performed well for hiking, backpacking, and kayaking and look good enough to wear around town, too. The utility loop at the right front pocket is great for hooking on a carabiner for keys, camping tools, etc.